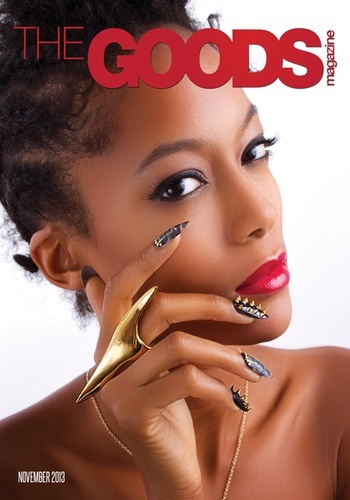 Magazine description: The GOODS Magazine is a print and digital publication serving as the ultimate source featuring new and contemporary content which covers the realms of fashion, lifestyle, and entertainment. The online version of the publication offers the same newsworthy content with the option of subscribing monthly or annually at a discounted price. The G.O.O.D.S Magazine is an online interactive publication for our generation. Our focus is to bring you the latest on Fashion, Art, Entertainment, etc.